Next year’s Davis Cup will still have home and away ties — but only in the first round. The winners will go forward to the 18-nation finals. Wilander says that is the wrong way round. 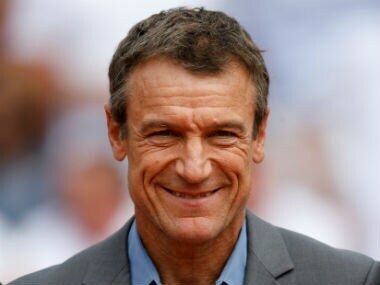 Tennis great Mats Wilander has asked for the French Open, Australian Open and Wimbledon to follow the example of the US Open and introduce a tiebreaker in the fifth set of the men's singles matches. While boosting his Wimbledon hopes, Roger Federer skipping the French Open has dented the Parisian Grand Slam event and hurt the very sport that made him a global superstar, Mats Wilander told Reuters. 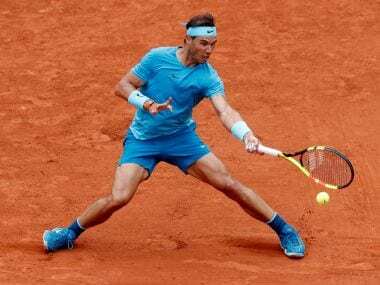 Rafael Nadal needs to play more aggressively if he is to claim a record-extending 11th French Open title as a pack of young wolves is breathing down his neck, according to three-time Roland Garros champion Mats Wilander. 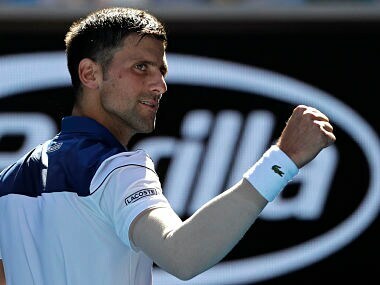 Djokovic routed Donald Young 6-1, 6-2, 6-4 to reach the second round, his first match since retiring with elbow trouble during the Wimbledon quarter-finals. 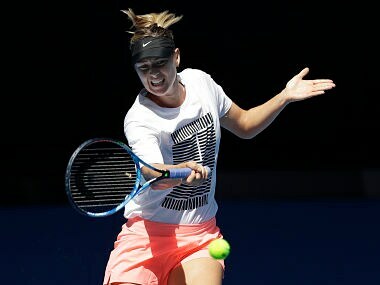 Sharapova will be playing Tatjana Maria in the first round at the Margaret Court Arena, in what will be her first match in Melbourne for two years. 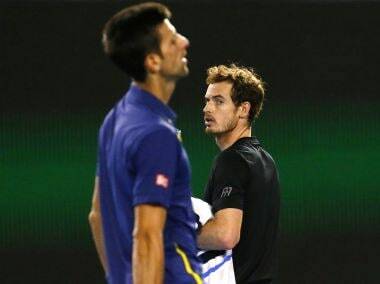 Murray, the 2012 Flushing Meadows champion, pulled out of the tournament days before it started, leaving a big hole in the bottom half of the draw. 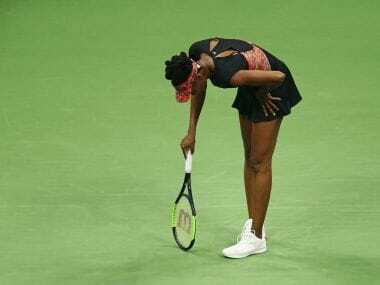 Venus Williams reached two major finals this season but Stephens denied her a third in a 6-1, 0-6, 7-5 victory on Arthur Ashe Stadium. 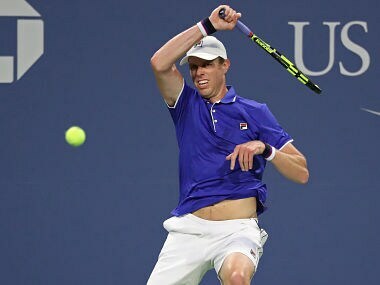 Tennis needs an American male player to reach a grand slam final and this year’s US Open is a golden opportunity for a local favourite to reach the 10 September showdown, according to former champion Mats Wilander.